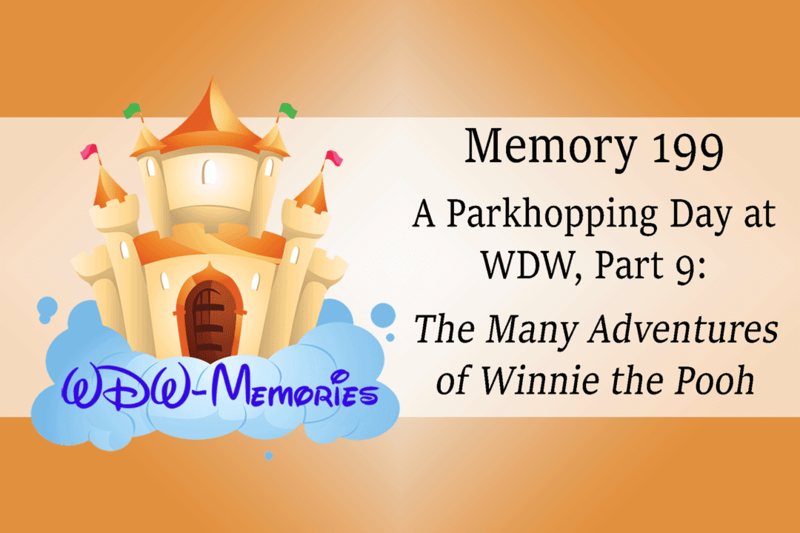 Take a virtual audio trip in this installment of the WDW-Memories podcast as we ride another Walt Disney World attraction in the Magic Kingdom. In this memory, we will continue a day spent hopping between the Magic Kingdom and Epcot as we park hop from the Magic Kingdom taking two monorails and begin our evening at Epcot. Join us now for another installment of the WDW-Memories podcast as we ride another Walt Disney World attraction in the Magic Kingdom. 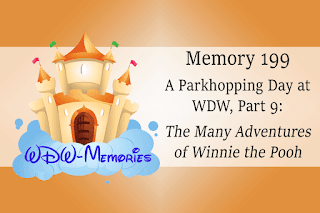 In this memory, we will continue a day spent hopping between the Magic Kingdom and Epcot as we travel through the Hundred-Acre Wood in an oversized Hunny Pot and get lost in the pages of the classic tales of Winne the Pooh.